all in all I have already 610 REAL dates for Hohenzollern Knights crosses with swords in WW1. Thanks to all of You for showing me Your stuff. But there are still some more around, or??? 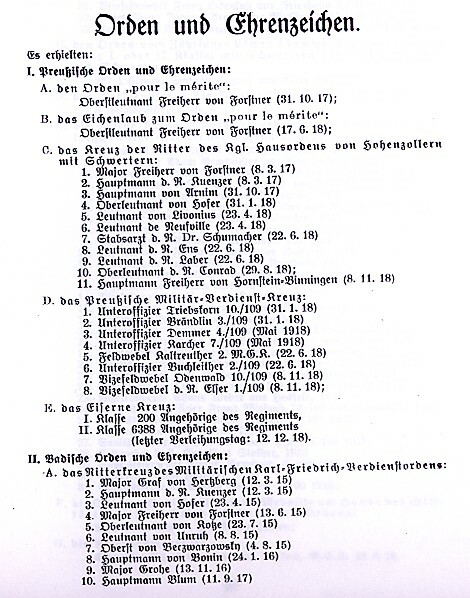 With 142 awards in just one week, June 1918 must have been a busy month at the Generalkommission. The whole June had "just" 537. 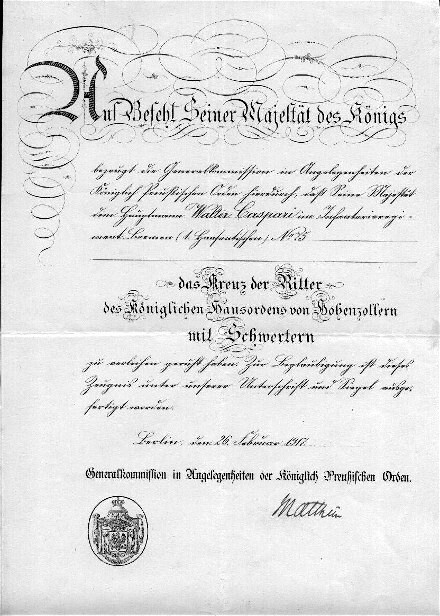 These are actual award dates from Heinz Rotte's "Die Ritter des K?niglich Preu?ischen Hausordens von Hohenzollern der Kaiserlichen Marine im ersten Weltkrieg 1914-1918" which appeared as an article in something (Soldatenjahrbuch?) so long ago I do not have the citatiuon for where my xeroxes of the pages came from. 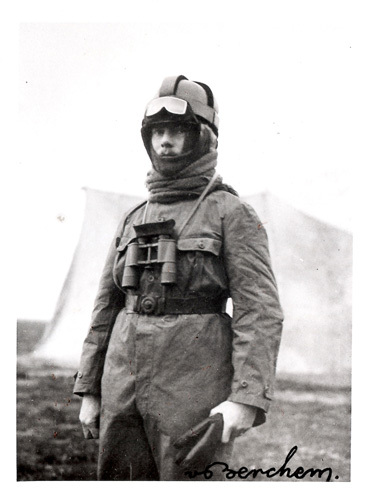 From information found on one of Daniel's prior threads, add U-Boat commander and PLM awardee, Gustav Siess = HOH3X 2/27/17. The informations are very welcome. I want to bring this theme back to top and to ask again for assistance. Who can show Hohenzollern documents? I?m especially interested in late 1918 awards and awards to guys with more-than-common names like M?ller or Lehmann. At the moment I have already more than 300 additional names than Willi Geile had in his first Hohenzollern roll from the mid-90ies. 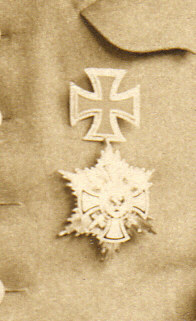 Here is some others Hohenzollern awards from Leib- Grenadier Regiment Nr. 109. 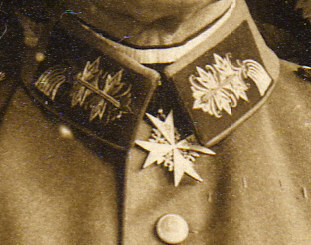 Oberstleutnant Franz Freiherr von Stengel, Kommandeur des 3. K.B. I.R. 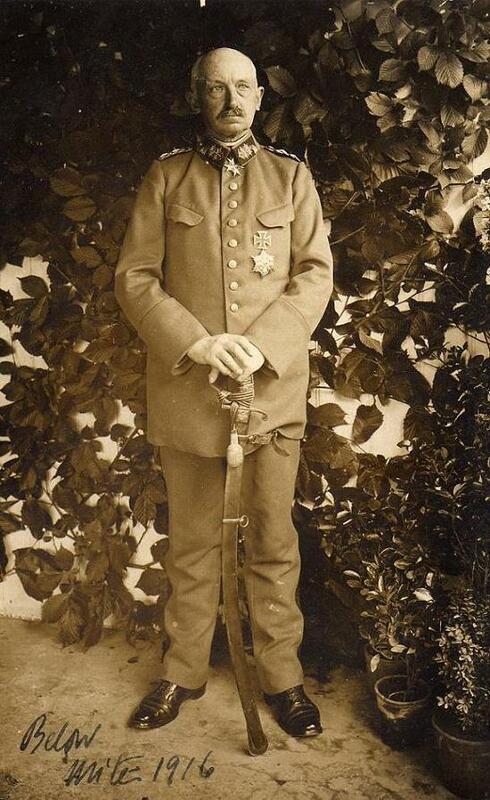 , received the Hohenzollern with swords on 27 september 1916.
thanks a lot for the help!!!!! I have actual 7575, that is 342 more confirmed (and 46 additional unconfirmed) recipients. Heck of a picture.... anybody chasing it?